April 15, 2019 by Laurie Leave a Comment This post may contain affiliate links, which means if you click on a link and purchase something, I may earn a small commission (at no additional cost to you.) See my disclosure policy HERE. 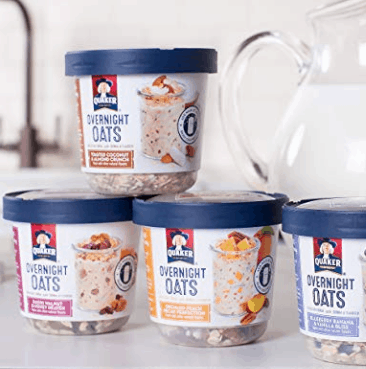 Hurry over to Amazon to score this stock up deal on Quaker Overnight Oats Variety Pack while it lasts! Looking for some extra Subscribe & Save items to add to your cart? 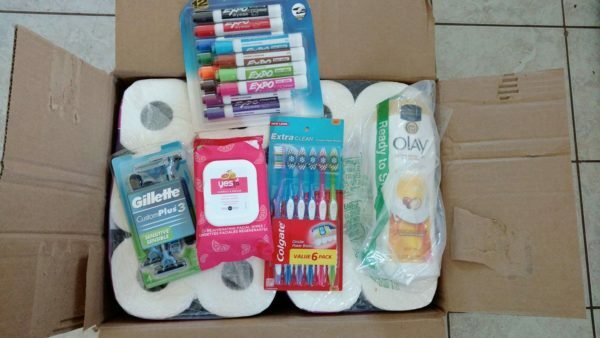 Check out this post of Amazon’s Cheapest Subscribe & Save Items all UNDER $2!